Stock up on business Christmas cards for the coming year at Cards for Causes. 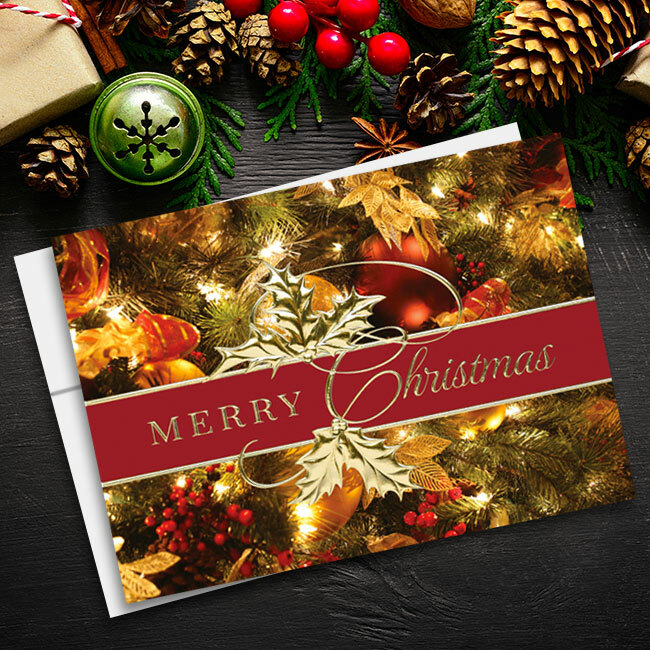 Our selection of high-quality, custom-imprinted Christmas cards for your business includes a wide variety of messages and images to suit your needs. 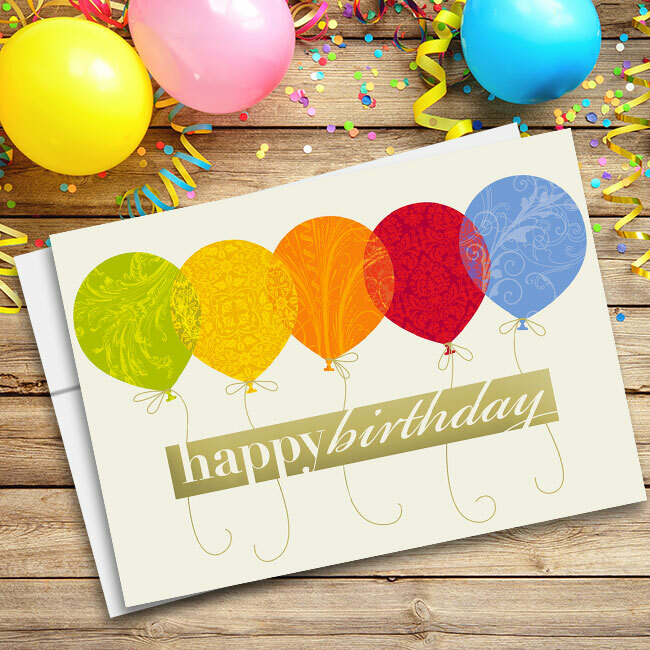 You’ll find a great selection of industry-specific cards when you shop at Cards for Causes, like our wind-energy card for example. 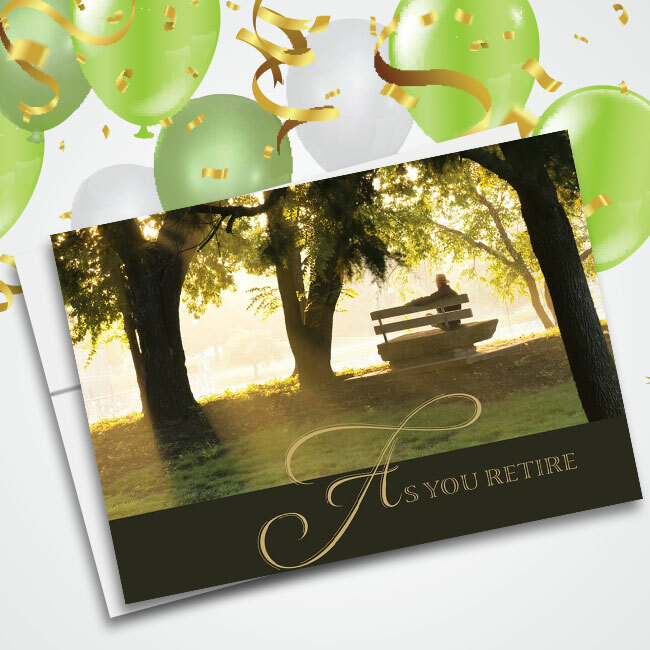 Customize your cards with a personalized message or logo through our site. 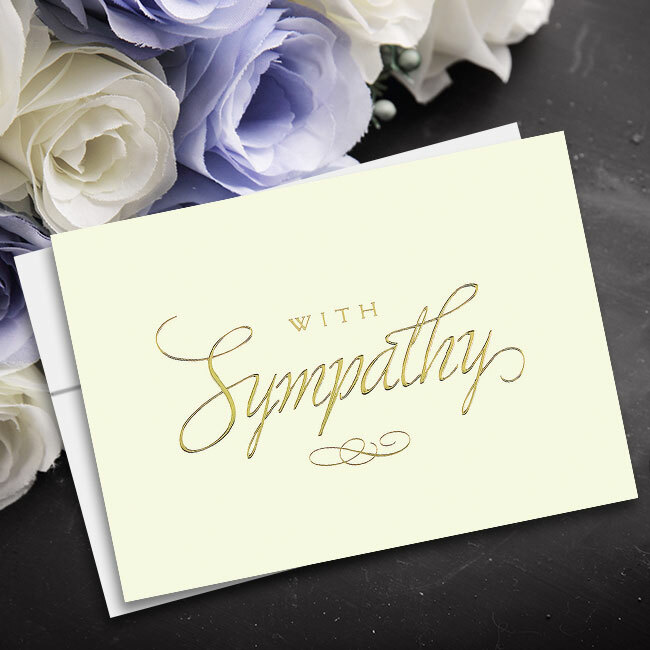 Our online tools make it easy to create a custom card that your clients, employees and/or coworkers will appreciate. Best of all, you’ll feel the Christmas spirit since 20 percent of all purchases at Cards for Causes are given to a worthwhile charity. 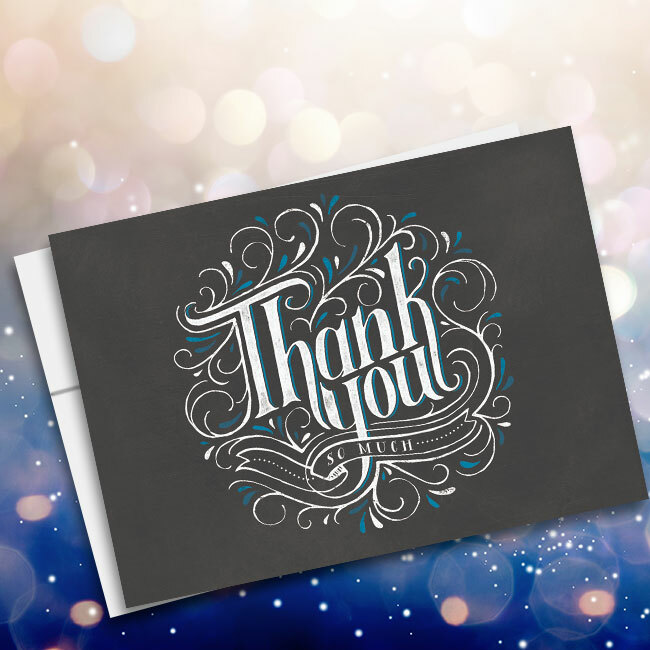 Make a difference this holiday season by ordering business Christmas cards from us today. A tasteful holiday greeting is only a few clicks away when you shop with us. 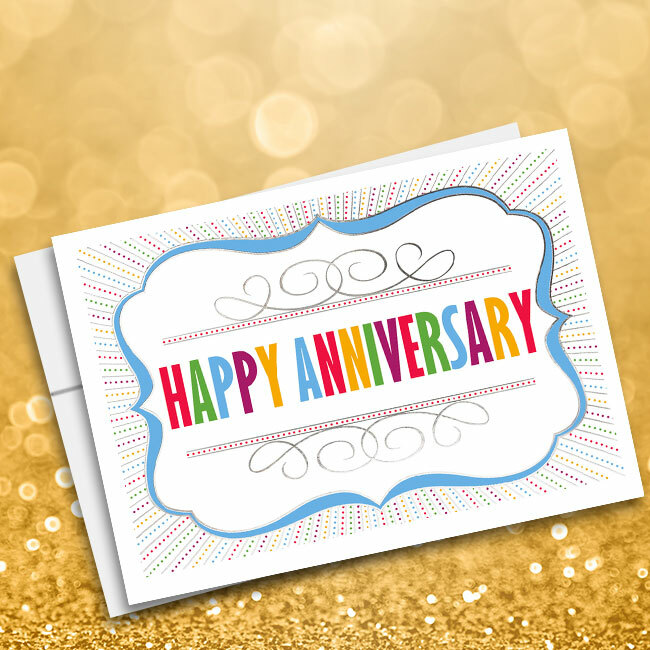 Your clients, friends and family will receive memorable greetings that will surely occupy a special space in their hearts, if not their fridge. 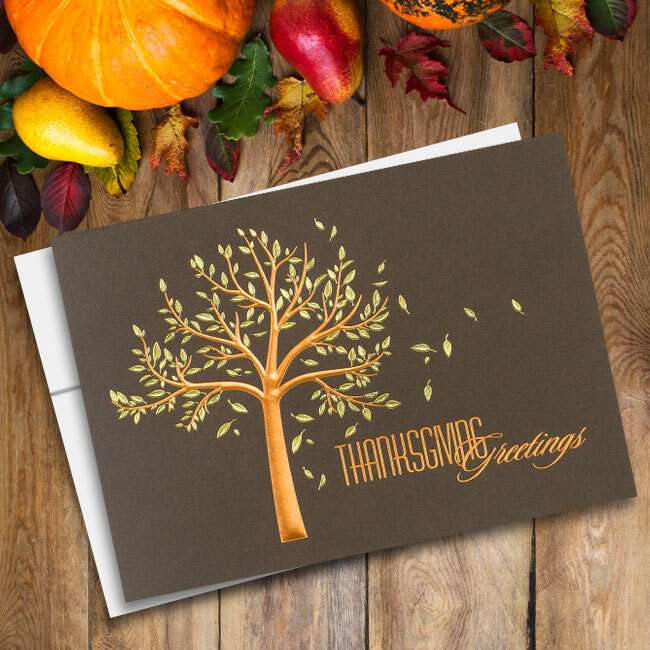 Seasonally appropriate images and sayings adorn each of these cards, instantly enveloping you in the holiday spirit. 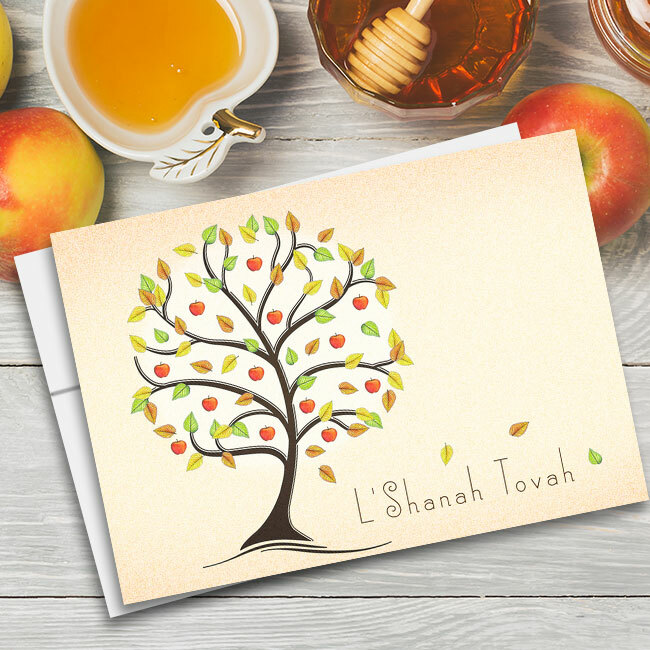 We also have non-religious cards that are appropriate for people of all denominations. 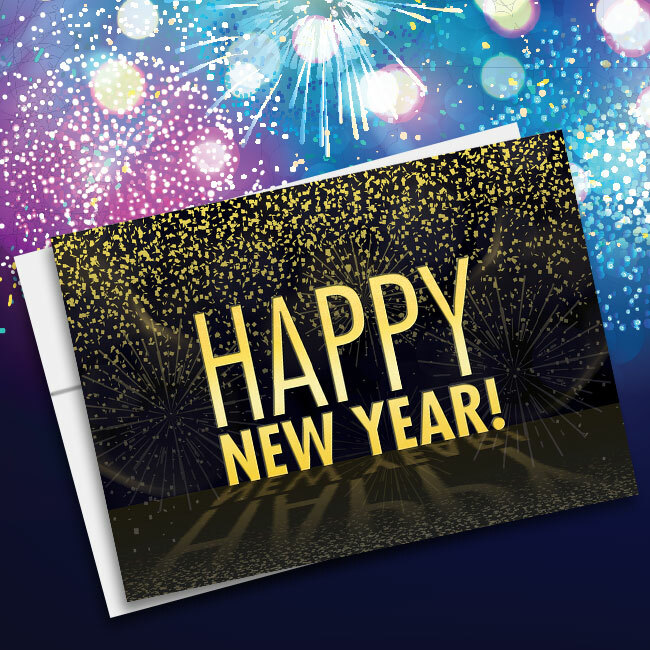 If your goal is to include everyone, you’ll do just that with these versatile and always-appropriate greetings. Our sprawling selection of cards will make it easy for you to find the card that speaks to you and the people on your holiday card list. Each card is completely unique, so you can choose to be funny, whimsical or stoic this holiday season. 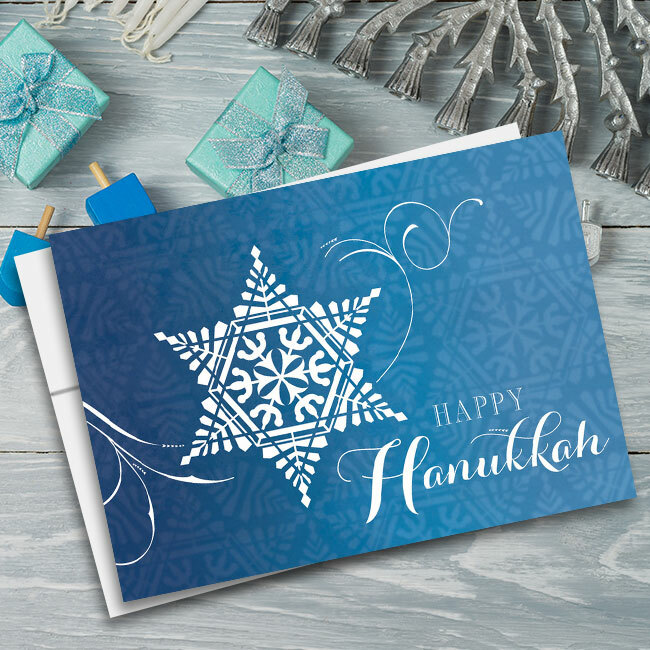 Browse page after page of our stupendous business holiday cards to find the perfect one — at the end of your search, you’ll be ready to make someone feel special this holiday season.